As a chronic pain patient for decades following an unfortunate water polo accident, I now face a relentless, tiring and at times, considerably draining battle. Being diagnosed with Reflex Sympathy Syndrome, a chronic, neuro-inflammatory disorder, I would consider myself somewhat of a seasoned expert in the area of chronic pain. My nerves misfire, sending constant pain signals to the brain; the level of pain is measured as one of the most severe on the McGill University Pain Scale. This, however, is not to inform you of my pain journey or specific rare disease, but to enlighten you with encouraging movement within the state Legislature that could prove a victory for all residents within Pennsylvania. 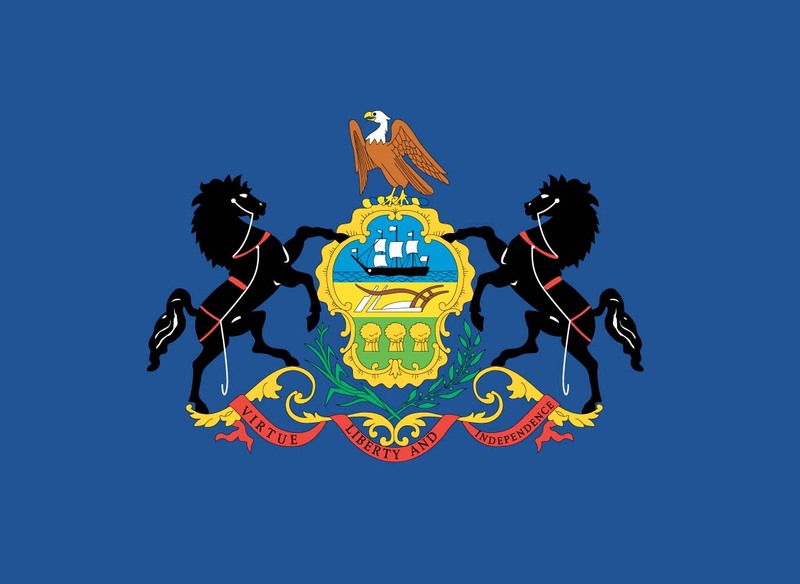 Senate Bill 841 was introduced this legislative session by Sen. Bob Mensch, who represents parts of Montgomery, Berks and Bucks counties, to cap the cost sharing for specialty medicines in Pennsylvania. The simple reasoning behind developing this proposed legislation is that patients cannot afford to pay unreasonable cost sharing for their medicine through the practice known as specialty tier drug pricing. The practice is an unfortunate mechanism, one that discriminates against those patients in Pennsylvania who need their legitimate medications as part of their treatment plan. These patients could be suffering from any number of ailments such as mine to those with more known conditions such as cancer, cystic fibrosis and multiple sclerosis; children are also part of this conversation as many live with an incurable, rare disease. Patient advocates across the nation and within Pennsylvania are taking notice to the issue of specialty tiers. Various groups, including the Coalition against Specialty Tiers, comprising nonprofit organizations such as U.S. Pain Foundation, are not in favor of the specialty tier process. Specialty drugs are needed to treat a variety of health conditions, including hemophilia, multiple sclerosis, immunity deficiency, arthritis and lupus, to name a few. These patients, including me, face significant hurdles on a daily basis as the result of our chronic pain and incurable conditions. We urge you to not let specialty tiers continue to be one of those hurdles. Specialty drugs are expensive medicines, but they are prescriptions that help many chronic pain patients lessen their discomfort in order to gain a sense of normalcy and functionality back into their lives. As a resident of Pennsylvania and chronic pain survivor, I am respectfully calling on lawmakers to make the right choice in supporting Senate Bill 841 to cap the cost sharing for specialty drugs as other states have done. Julian Phillips, who lives in Allentown, has been advocating for chronic pain patients as an ambassador with the U.S. Pain Foundation since 2012.